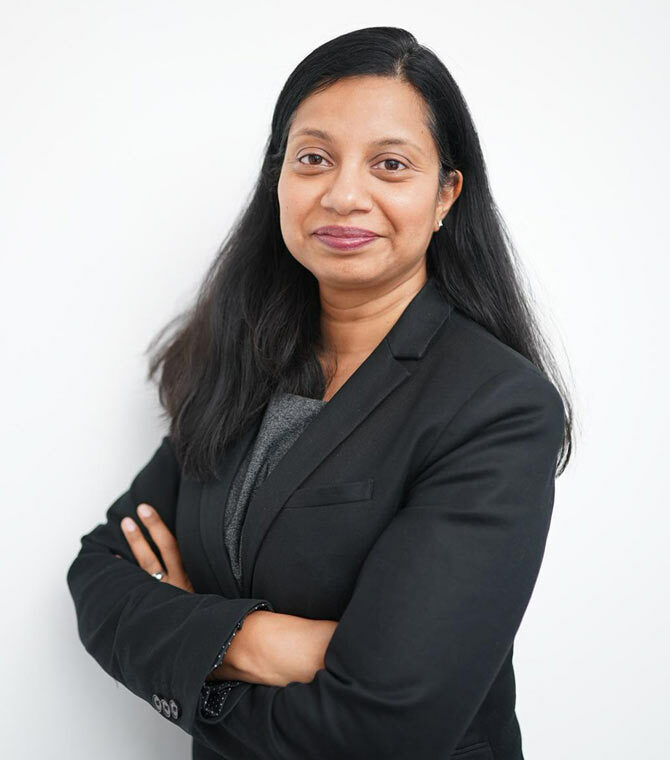 Devi is a Partner and the Head of Immigration of the Family Department and joined Ashton Ross Law in 2018. She has specialised in family law since qualifying in 1999 and deals with all the difficulties which arise from a relationship breakdown. Devi aims to support her clients with realistic and constructive advice in a pro-active manner. Devi has particular expertise in achieving financial settlements on the breakdown of a marriage (or civil partnership) for mid to high net worth clients. She also has a wealth of experience in working with unmarried couples including advising about prenuptial and post nuptial agreements. Devi regularly acts for parents in relation to children disputes advising about the time each parent is to spend with the child or with whom the child should live with. She also deals with cases where permission is being sought from the Courts for a parent and child to relocate to a foreign jurisdiction. 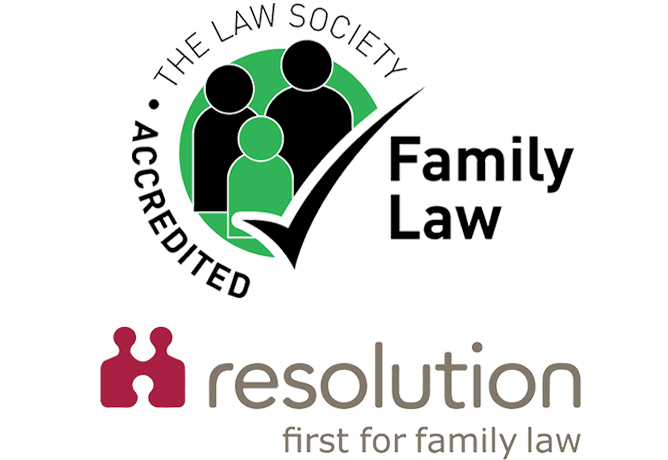 Devi is a Resolution ‘Accredited Specialist’ (Complex Financial Remedies 1 and Children Law Private) and is committed to Resolution’s Code of Practice to resolve matters. She is also a member of the Law Society’s Family Law Panel and a volunteer for Rights of Women where she advises clients in domestic violence situations and has forged links with other local support agencies to develop this. Prior to joining Ashton Ross Devi was the head of a family department at a City based law firm and has previously worked in firms in the Home Counties.